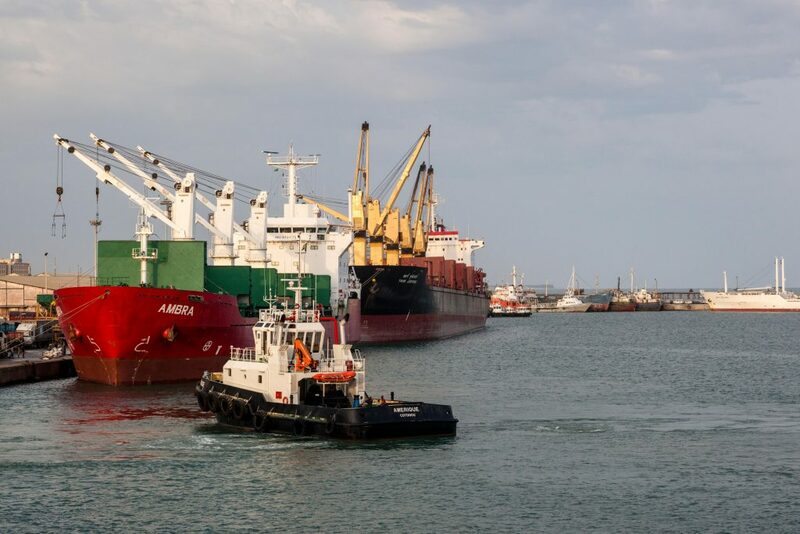 The Port of Antwerp International (PAI) has been appointed by the Benin government to modernise Cotonou port facilities, improve the port management and boost traffic. A three month trial began on 22nd January, after which PAI will take over the management of the port. From 15th January the Cotonou Port Authority has made it compulsory for all vessels departing Cotonou to perform a stowaway search.